Hello guys! 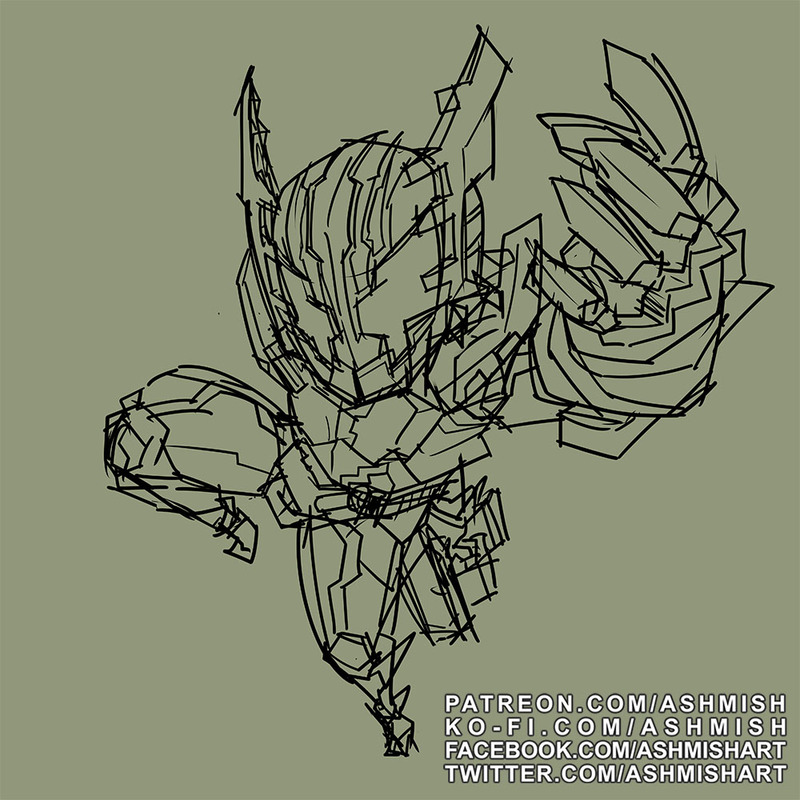 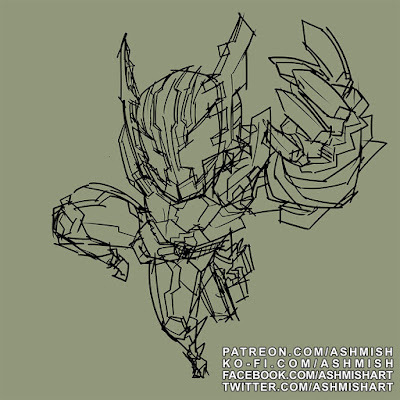 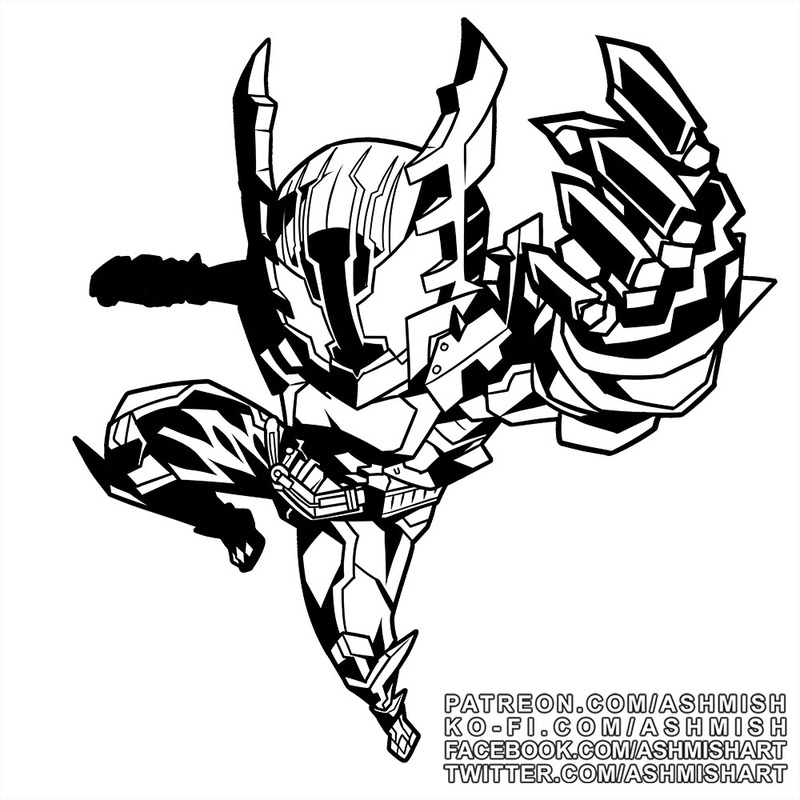 Back with another artwork, Kamen Rider Rogue! 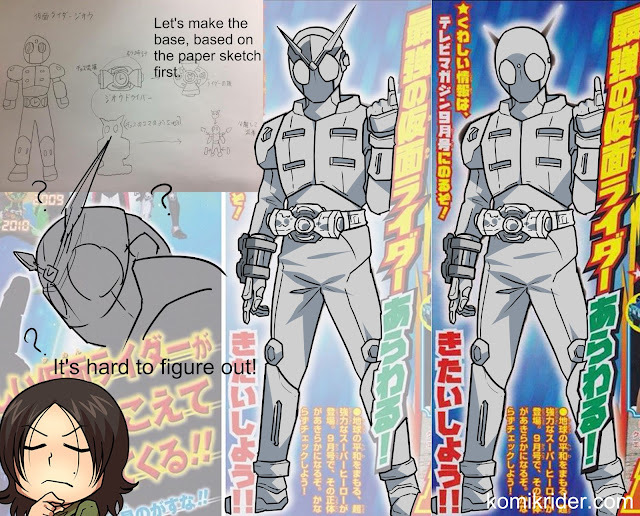 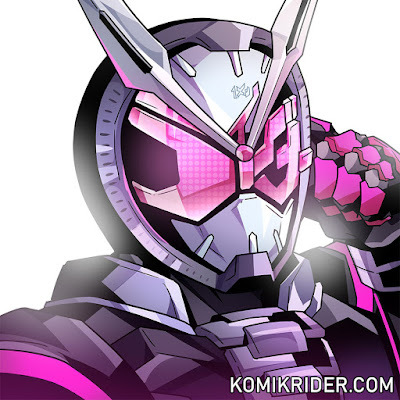 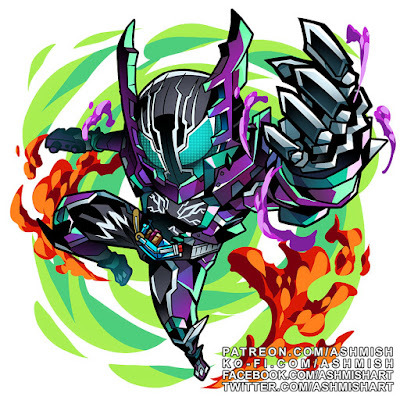 Pretty cool rider from Build. 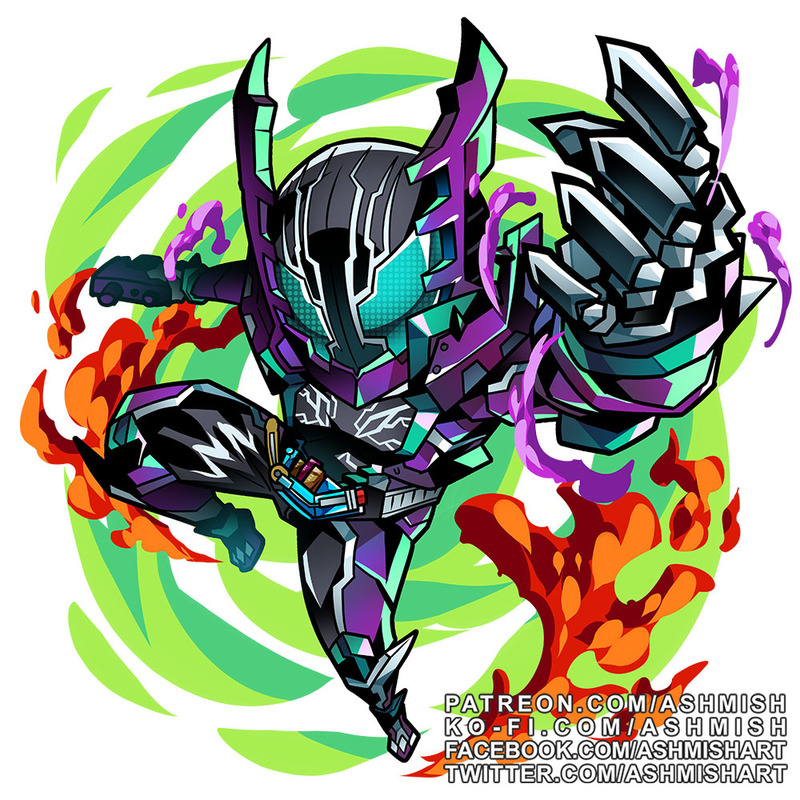 I hope he will get an awesome upgrade!